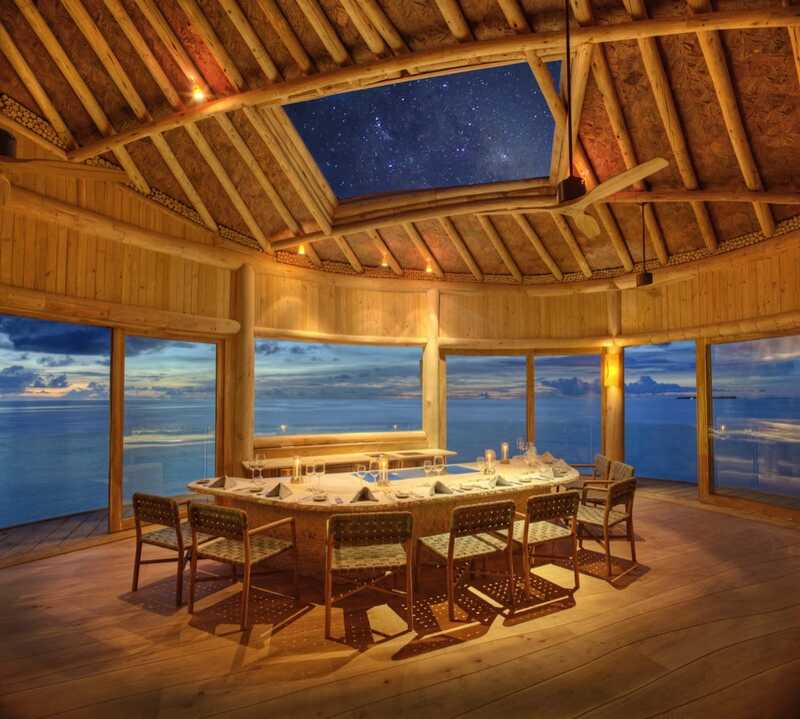 Soneva, the world-leading luxury resort operator, in partnership with the MICHELIN Guide, will be hosting 20 dinner events at its resorts in the Maldives and Thailand. The dinners, which run from August 2018 until mid-2019, are part of Soneva’s Festival of Colour, a celebration of Soneva’s diverse array of visiting experts and designed to offer unique guest experiences. Throughout the festival, some of the world’s most celebrated and decorated chefs, all of whom have come from Michelin-starred restaurants, will be hosting highly exclusive dinner events at Soneva properties, each for a maximum of eight resort guests at a time. It is the first time that the MICHELIN Guide has done any kind of event in the Maldives. *The Michelin stars represented above are based upon the respective restaurant’s recognition for the 2018 edition in their respective cities/ territories. 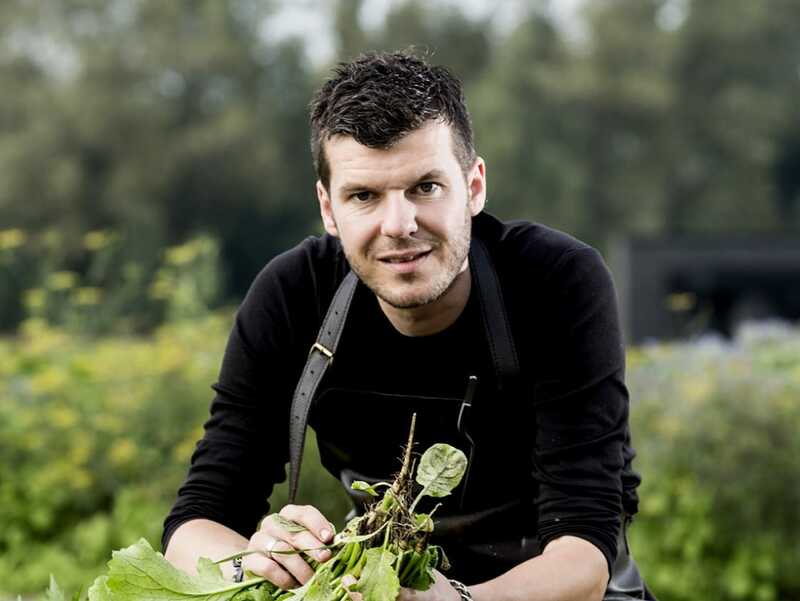 The remaining chef events will be announced soon.